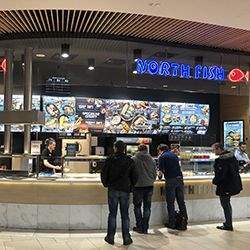 Restaurant operator North Fish, represented by Savills office in London, is seeking its first UK sites after opening 40 across Poland since 2002. 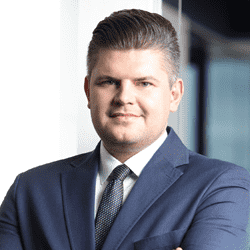 The tenant, advised by Savills Warsaw office, is planning to continue its expansion also on the Polish market. 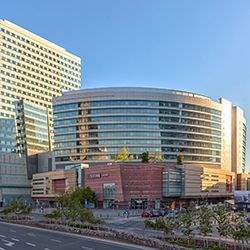 Global real estate advisory firm Savills represented Michael Page in its lease renegotiation in the Lumen office building in Warsaw. 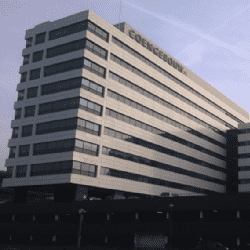 Following its rapid growth, Michael Page, one of the world’s leading professional recruitment consultancies, decided to continue in its current location and to expand its office to 1,250 sq m. The owner of the office building was advised in the transaction by JLL. 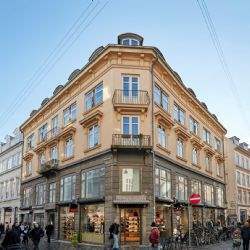 International real estate advisor Savills has advised Aberdeen Standard Investment on the sale of a prime retail block in central Copenhagen to German fund manager Aachener GRUNDVERMÖGEN for DKK 565 Million. 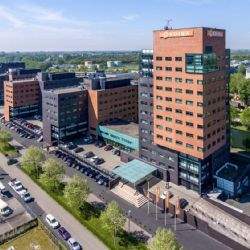 In 2017, the Office Agency of real estate advisory firm Savills advised on lease transactions totalling more than 90,000 sq m, the best performance in the history of the firm’s operation in Poland. 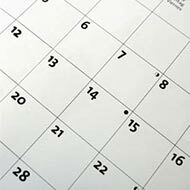 Following its rapid expansion, Savills is consolidating its organisational structure and has promoted Daniel Czarnecki to Head of Landlord Representation in its Office Agency. 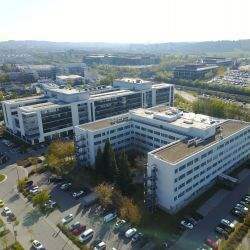 Savills has advised on the sale of an office building in Böblingen, Greater Stuttgart to Ashtrom Properties Germany GmbH. 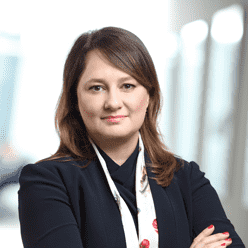 Monika Janczewska-Leja has joined global real estate advisory firm Savills as Head of Retail Advisory & Transactions with a major role to implement the firm’s new strategy and develop its retail property services. 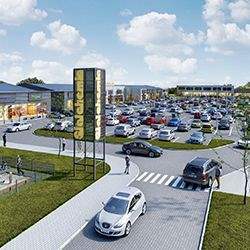 Stalchemia Retail Park in Siedlce, has signed up a new tenant. Biedronka, the largest retailer in Poland, opened a 1,165 sq m store there in January 2018. Global real estate advisory firm Savills represented the owner of the retail scheme in the lease transaction.